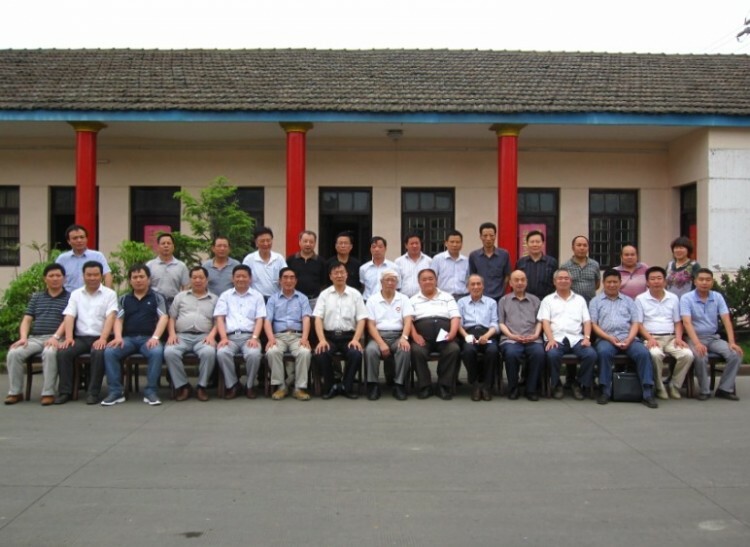 June 17, 2012, Foundry Society's 50th anniversary celebration in Jiangsu Province, Yancheng District forums held Yancheng Jiang crank Casting Co., Ltd. The meeting was presided over by the vice chairman of the Yancheng Institute of Mechanical Engineering Liu Guomin, meeting representatives from Yancheng area casting enterprises, such as Yancheng and originated Machinery Factory, Yancheng household good mechanical the Yancheng Fangqiang mechanical. June 17, 2012, Foundry Societys 50th anniversary celebration in Jiangsu Province, Yancheng District forums held Yancheng Jiang crank Casting Co., Ltd. The meeting was presided over by the vice chairman of the Yancheng Institute of Mechanical Engineering Liu Guomin, meeting representatives from Yancheng area casting enterprises, such as Yancheng and originated Machinery Factory, Yancheng household good mechanical the Yancheng Fangqiang mechanical. Meeting, Jiangsu Province Foundry Society Secretary-General Professor Lu Wenlong brief the functions and tasks of the Casting Society of Jiangsu Province, and notice all the dues charged. Liu Guomin chairman encourage people to actively participate in the Society, and actively cooperate with the work of the Institute. The celebration of the 50th anniversary, was established to commemorate the Casting Society of Jiangsu Province for 50 years. Professor Lu Wenlong, said the celebration is one of the next important work, we need the active cooperation, such as the collection of the Proceedings Memorabilia summary. China International Foundry website has begun to take shape, Professor Lu Wenlong details the website services, has a more comprehensive help for the future development of the Members of.